SanDiegoParent.com and the Parent Connection are excellent and affordable marketing tools that businesses can use to reach thousands of families throughout San Diego County. Parents, grandparents, teachers, and childcare providers throughout San Diego County use SanDiegoParent.com as a 24/7 centralized resource and the Parent Connection as a unique parenting support system where they can easily find information and services to meet their specific needs. In these tight economic times, can you afford to miss reaching families by not listing? The Parent Connection and SanDiegoParent.com are the most affordable local advertising available. You’ll receive personal attention and the flexibility to change the wording, images and details of your listing at any time at no charge (FREE). We’ll work with you to advertise your special events, classes and promotions. SanDiegoParent.com reaches a broader range which encompasses families with children up to 18 years old. SanDiegoParent.com sponsors over twenty events annually. 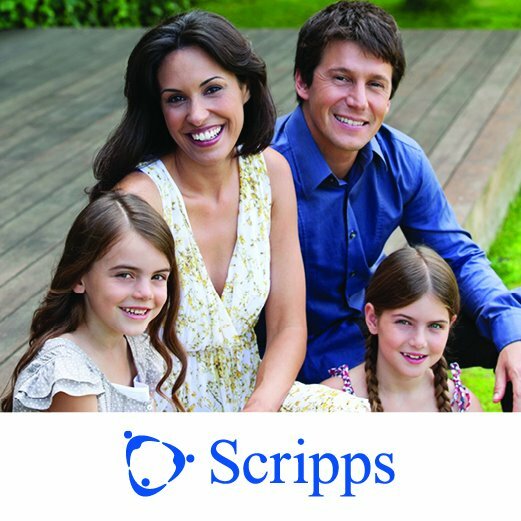 SanDiegoParent.com is visible throughout the community by marketing through articles, healthfairs, community events and links on many websites. Our marketing materials are placed at physicians’ offices, dentists, community and recreation centers, preschools, businesses as well and our sponsored events. Download our SD Parent Media Kit including advertising, sponsoring opportunities, and editorial calendar.